The hot water slab leak location is indicated by the yellow area in the upper (infrared) picture. 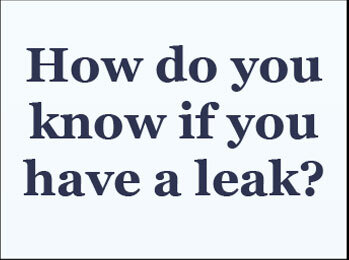 I always attempt to use three to four methods of “proving” a leak, which allows for more accurate detection. 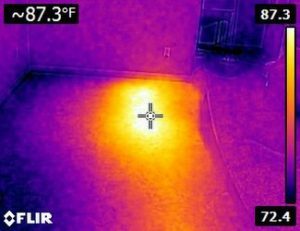 If you only use listening or infrared optics, it is real easy to wind up locating a point in the line where the concrete slab has been over-poured and is touching the pipe, creating a false heat reading as well as sound peak! 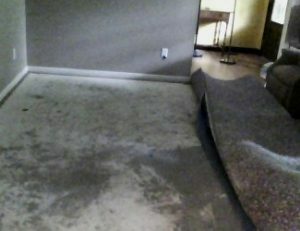 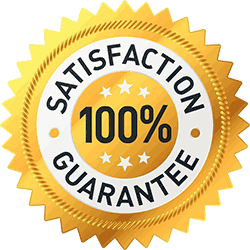 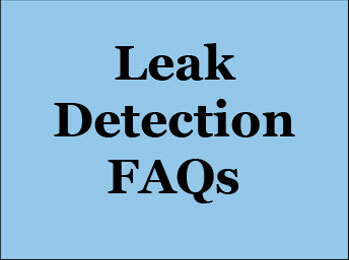 If you have questions and / or need help regarding your water leak or slab leak, call me at Reliable Leak Detection and ask about our leak detection services at 513-488-6234.